**This post was sponsored by FabFitFun via Bloggin' Mamas. I love subscription boxes because it is a fun way to get new things you would have never thought of purchasing for yourself. Every time they come in the mail its like a surprise Christmas present to yourself! I have tried plenty of suscription boxes but one of the best themes is the FabFitFun subscription boxes. 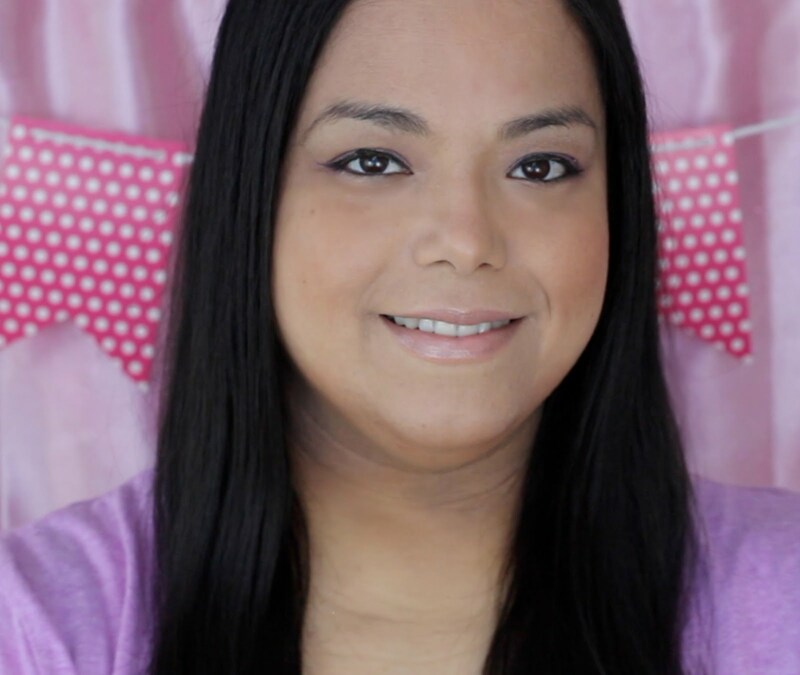 With FabFitFun you get "fashion finds, glam beauty secrets, and fab fitness gear". It is a lifestyle subscription box so you get a little bit of everything. Every three months you get a new box of full sized seasonal products that are hand-picked by the people at FabFitFun. You pay $49.99 four times a year and get at least $200.00 worth of products in each box! 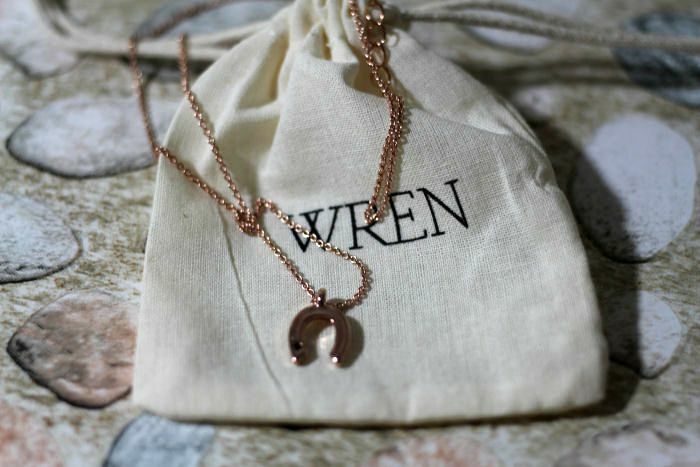 Wren 14Kt Golad and Black Sapphire Necklace ($100) : The necklace and pendant are 14 karat gold dipped. You had the chance of getting a horseshoe, heart, or moon, each with a black sapphire. I was lucky to get the horseshoe. This is my favorite item of them box. 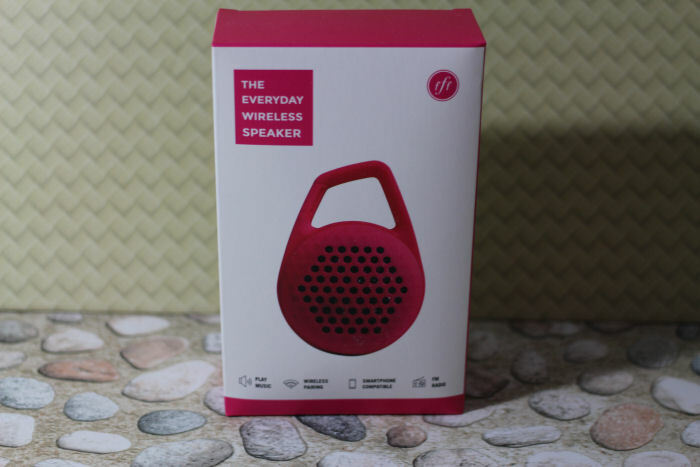 The Everyday Wireless Speaker by FabFitFun ($29.99): A cute and pink portable and wireless speaker that is perfect to take with you on picnics, trips to the beach and more. The great thing about this speaker is that is also is an FM radio. 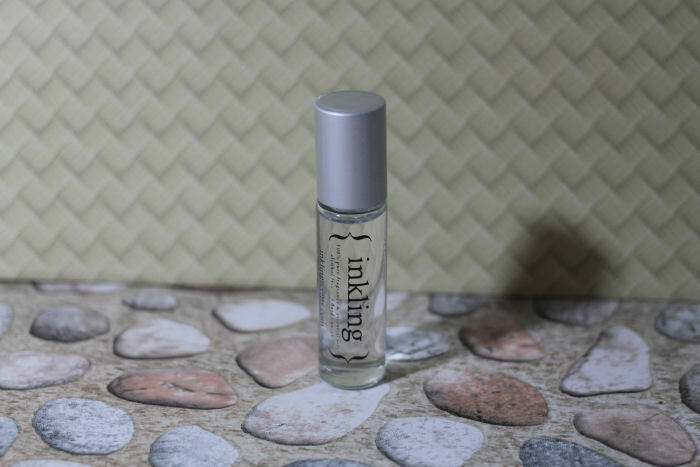 Inkling Scents Sultry Roll-On Oil Perfume ($25): It has no alcohol so it's pure perfume oil. It has notes of sandalwood, white amber, lotus flower, orchid, Bulgarian rose and vanilla. I love that it is small enough to take with me and that the oil makes it long lasting. 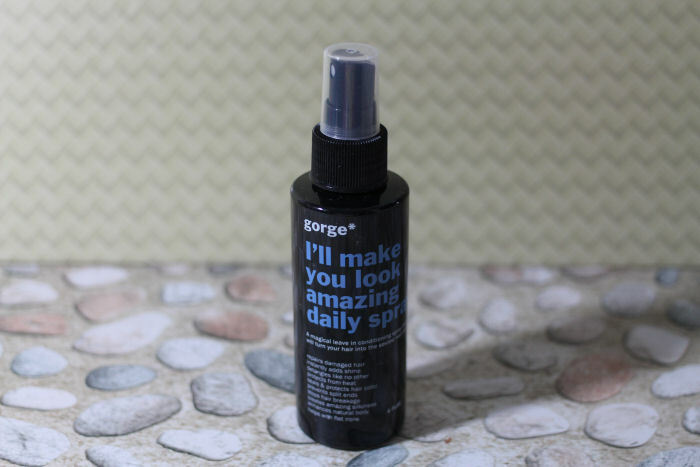 Gorge "I'll Make You Look Amazing" Daily Spray ($24.95): It is a spray on leave-in conditioner that really does a lot! It helps with dry, frizzy hair and protects again heat styling products. It leaves no residue so I have been using it daily. 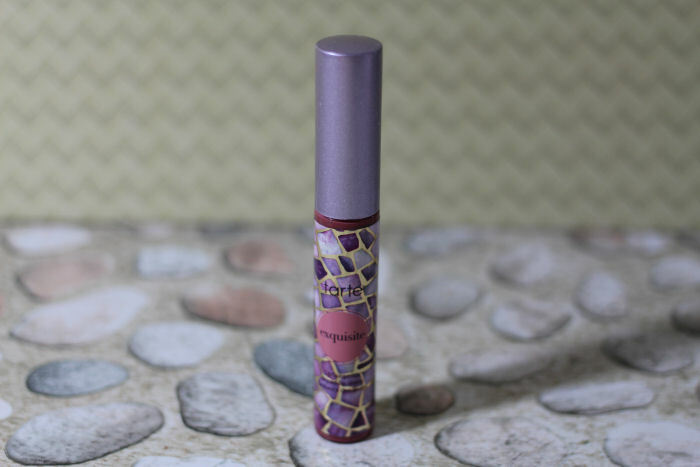 Tarte LipSurgence Lip Gloss ($19): It's a pretty plum color and is infused with vitamin E, jojoba seed oil, and flower extract. It isn't sticky like most lip glosses so I will probably be leaving this one in my bag. 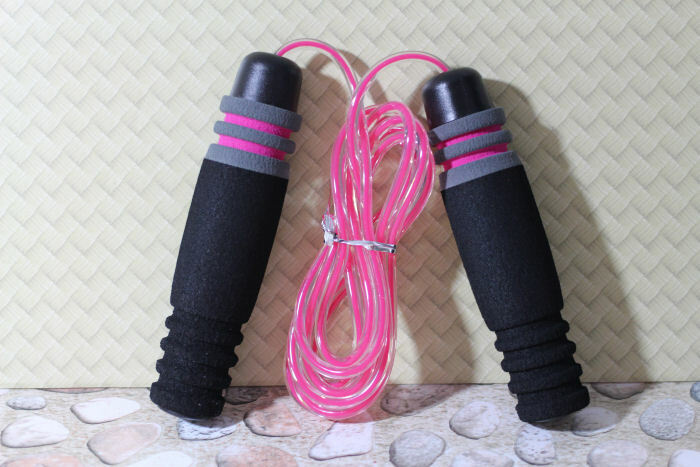 FabFitFun x CosmoBody Jump Rope ($14): What could be better than a black and pink jump rope! FFF teamed up with CosmoBody to bring workout videos to go along with the jump rope. You can check it out at fabfitfun.com/jumprope. 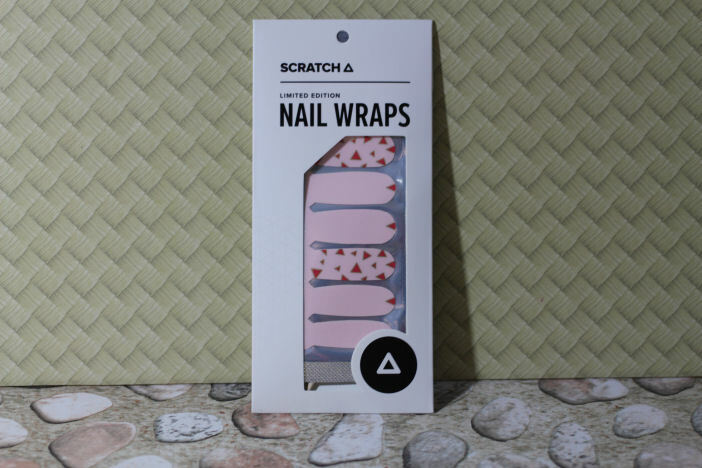 Scratch Nail Wraps ($12): Cool designed nail wraps. I love the graphic designs on these and will be trying them out soon. 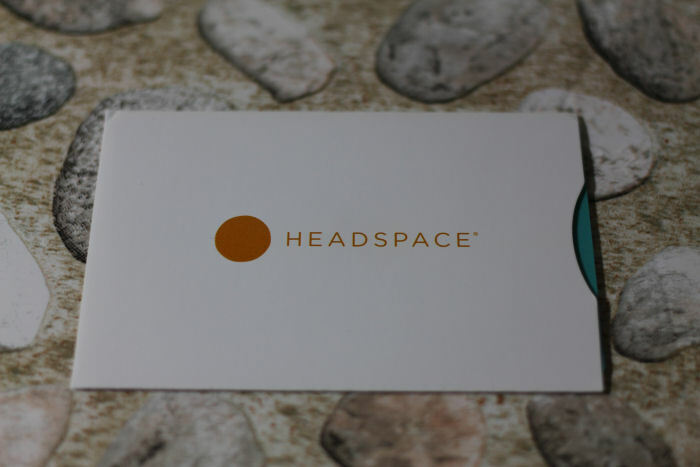 Headspace 3-Month Subscription ($38.85): This app takes you through guided meditations when you want where ever you are. 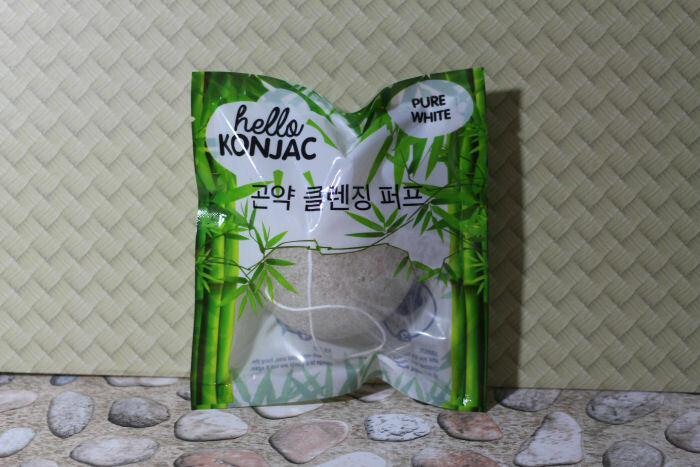 Hello Konjac Cleansing Sponge ($12): It is a gentle exfoliating cleansing sponge that thoroughly cleanses your pores. It is made of vegetable fibers. 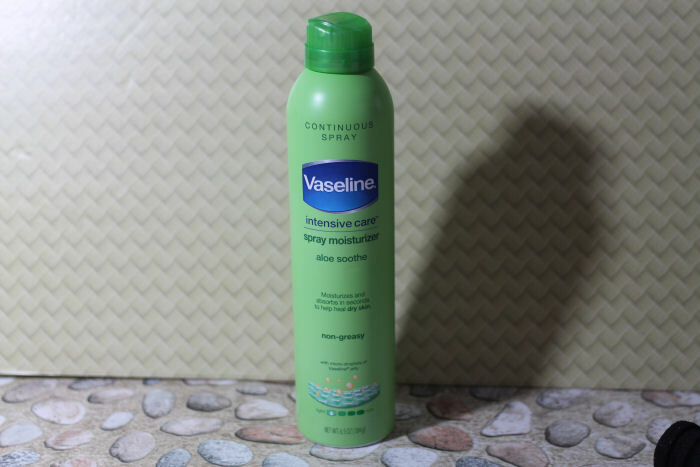 Vaseline Intensive Care Aloe Soothe Spray Moisturizer ($7.99): A cooling spray on lotion that moisturizes your skin and absorbs in seconds! This item is sponsored so it's a freebie in the box. Click on the link to find more information on the FitFabFun boxes. Please use my specialized discount code LOSINGIT to get $10 off of a box! 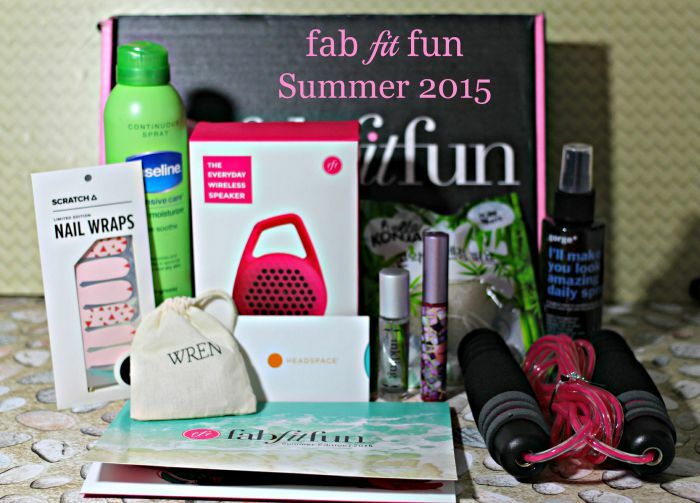 Have you ever gotten a FitFabFun box? Which item in this box was your favorite? You have some amazing stuff in your subscription box. I receive educational boxes, but never personal goods. There is so much good stuff in there. I would have been so excited to get all those goodies. 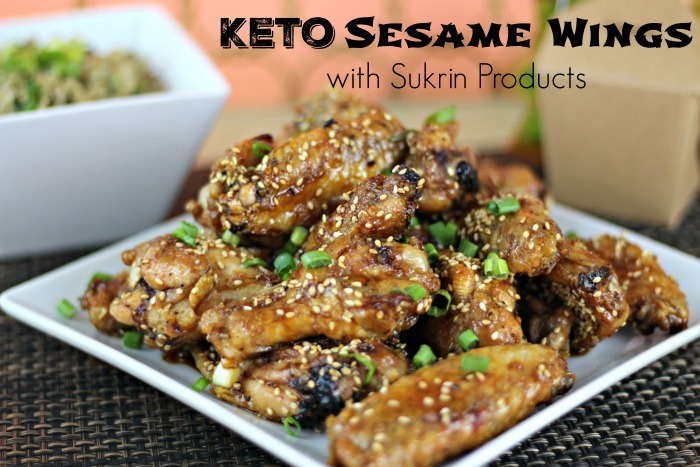 These look like some great products. I think my favorites are the horse shoe necklace, wireless speaker, and of course the nail wraps. I hate to admit but I don't have a subscription for FitFabFun. You got great products in your box! I will check them out and possibly sign up too. That does sound like a great box to have received. I really like that perfume roll-on. No I am not a subscriber to any box at the moment but will look more carefully into this one. This looks like a great subscription box. The contents are very practical to use on a daily basis. I would love it!! I felt envy lol.. I love the FabFitFun, I've always seen this and I'm really interested. I love surprising box. I love all the items that came with the box. But I think my fave would be the wireless speakers by FabFitFun! This box looks super cool! I like the Tarte lip gloss and the jump rope. I had no idea you could get such a great variety with these boxes. These are all things I'd use! I think the unboxings are fun. I always like to see what comes in the kits.